Installing Windows XP on a HP DV6500 series Laptop. 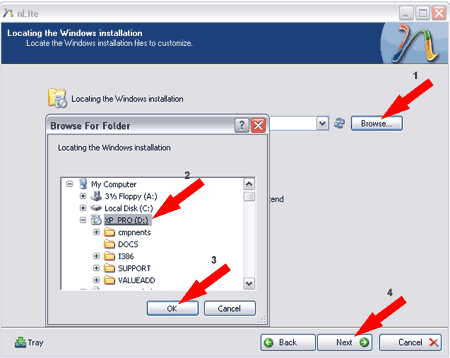 This tutorial covers the process of installing Windows XP on an HP dv6500 series Laptop. Currently, most HP Laptops are being shipped with Windows Vista, and there is minimal driver support on the HP website site for those who want to downgrade to Windows XP. Hence the necessity for this tutorial. 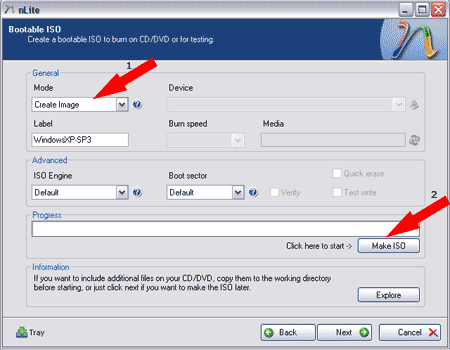 We will be using nLite to create a remastered Windows XP installation disk with integrated SATA drivers, so having a working CD Recorder is essential. I would also recommend having a USB flash drive handy to hold the additional drivers that will be installed after XP installation. Note: Before proceeding, backup any important data you have saved on your PC. 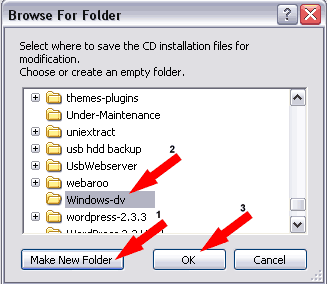 In addition, it’s also good idea to ensure that you have created a HP recovery disk set for your computer. You must use a Windows XP service pack 2 installation disk. 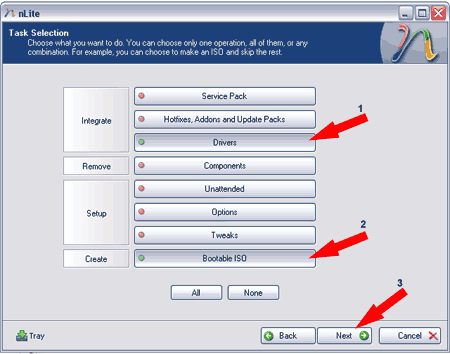 Service pack 3 will cause problems and you may not be able to get sound working on your HP DV6500 series laptop with the drivers we use. I repeat, you will have NO Sound on your HP DV6500 laptop if you use a Windows XP installation disk containing SP3. You can upgrade to SP3 after the install is done. 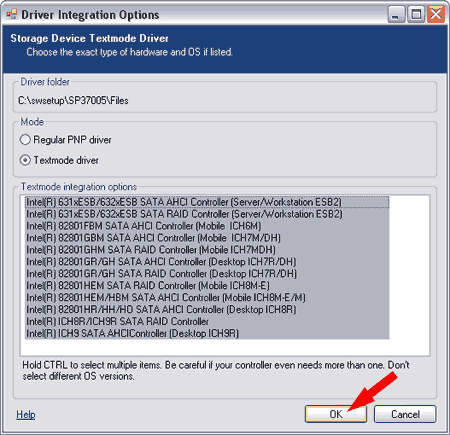 First we need to “create a new Windows XP installation disk integrated with SATA drive controller drivers” (Intel SATA AHCI Controller Driver). Otherwise Windows XP will not find the hard disk during the installation procedure. Windows XP should now be installed on your HP dv6500 series Laptop. 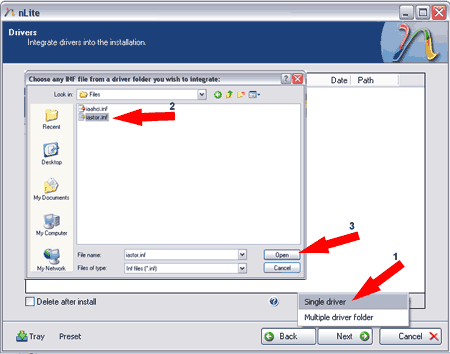 Next, you will need to install the related system, audio, network and video drivers for your new XP install. I am assuming that you have a wired internet connection established, if not you will need to use another PC to download the driver pack and then extract the files to a USB device. Note: The resources found at this post at NoteBook Review were used to complete this section! one and click No, then click Next. Choose Automatic then click Finish.